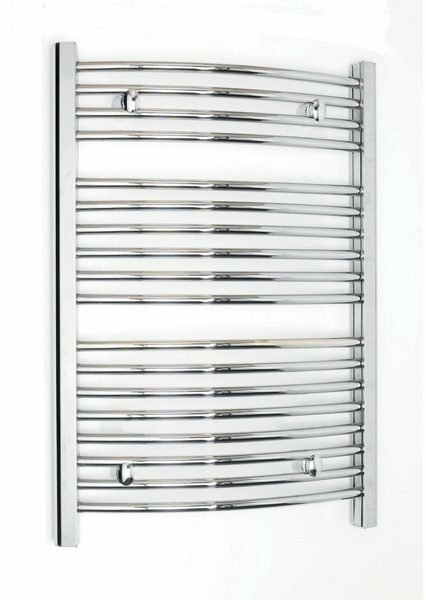 The Dimplex Daytona elegant curved rail is destined to become the latest ‘must have' design in any contemporary bathroom. 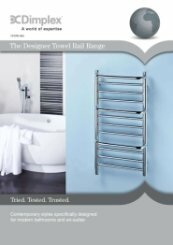 Why choose Dimplex TDTR Electric towel rails? Cable entry at bottom left rail. 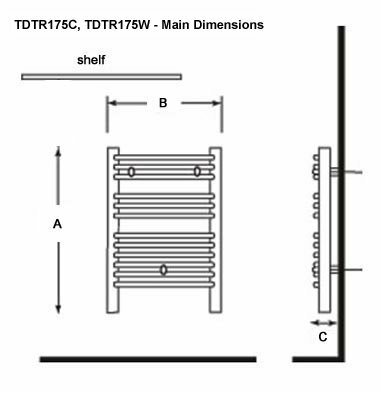 TDTR175W/TDTR175C – Supplied with 3 wall mounting brackets. TDTR350W/TDTR350C – Supplied with 4 wall mounting brackets. White powder coated or chrome plated. 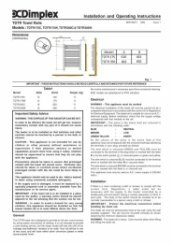 Compatible with the Dimplex FSCC and FSCW runback controls and the Dimplex RF central control units. Thank you very much for the great 5 star review of our service. 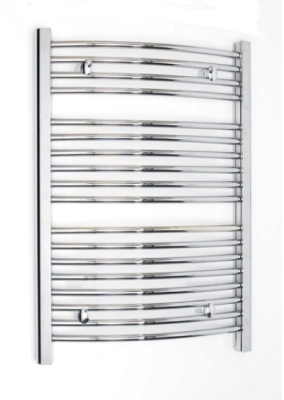 I didn't check the dimensions, so my heated towel rail is the spec I wanted, if a little dinky. got what i wanted and fast. good choice of items. speedy service. Fantastic, thank you very much for your great review. Excellent delivery and customer service- typo on my online payment details corrected over the phone - delivery on time. Product price competitive. Fantastic, thank you very much for taking the time to review our service as excellent, it is very much appreciated. Both the pricing and the service were excellent. They had repackaged the items to consolidate them for shipping and they arrived the next morning. Would definitely buy from them again! Thank you very much for your excellent rating, we appreciate all of your great comments.